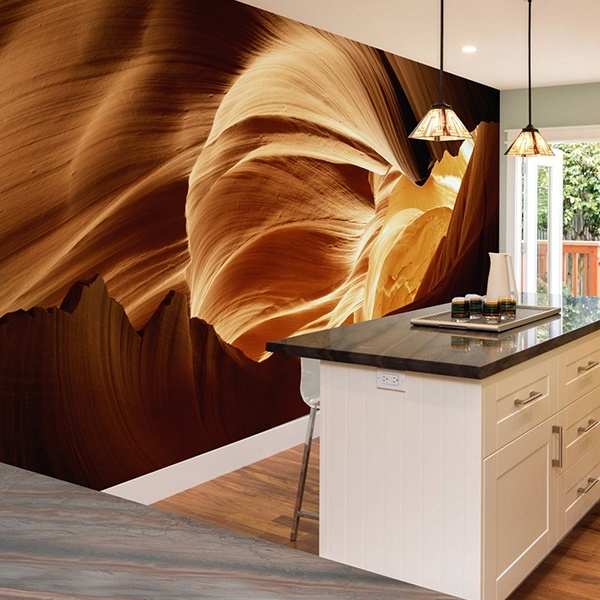 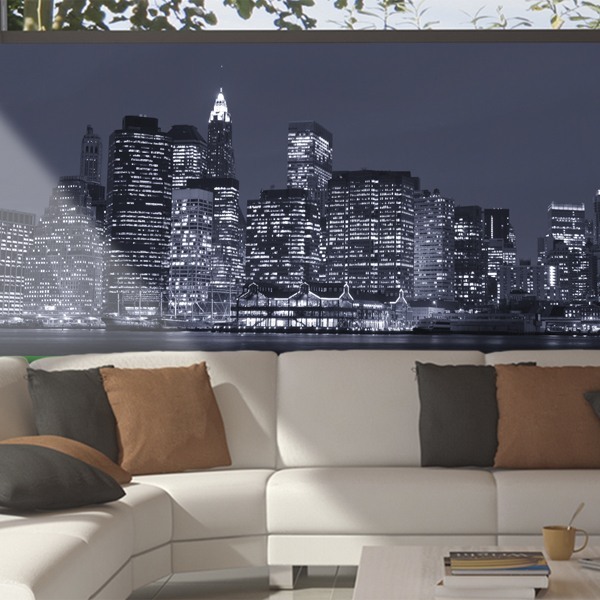 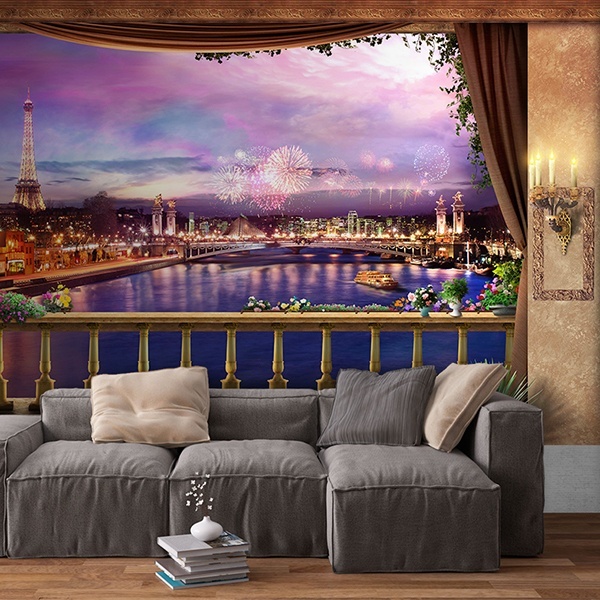 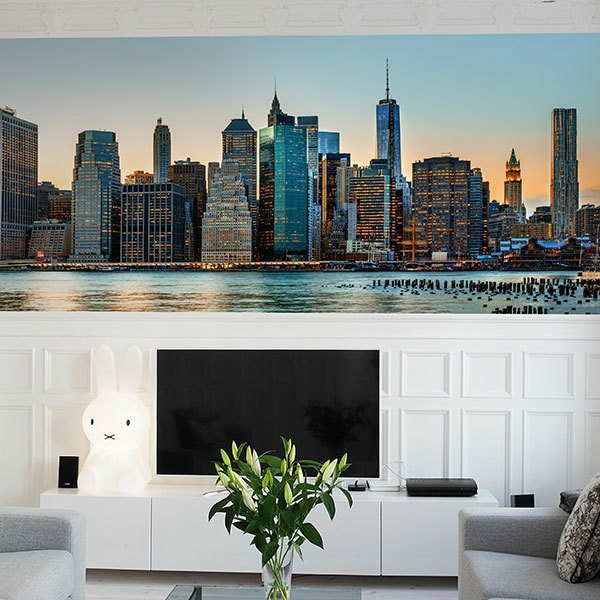 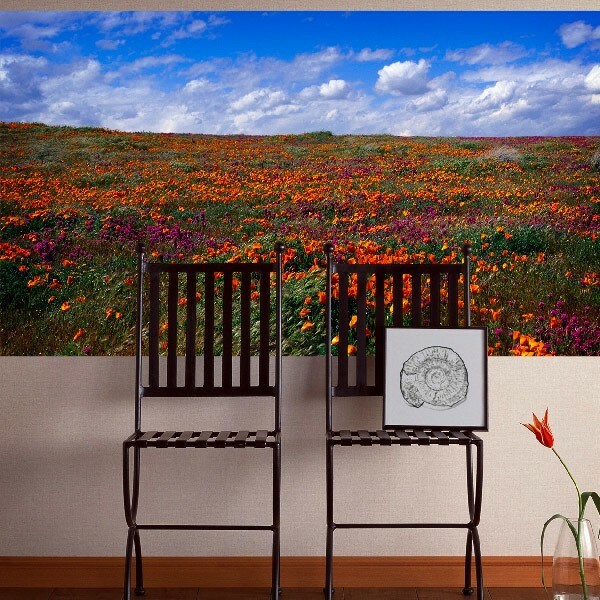 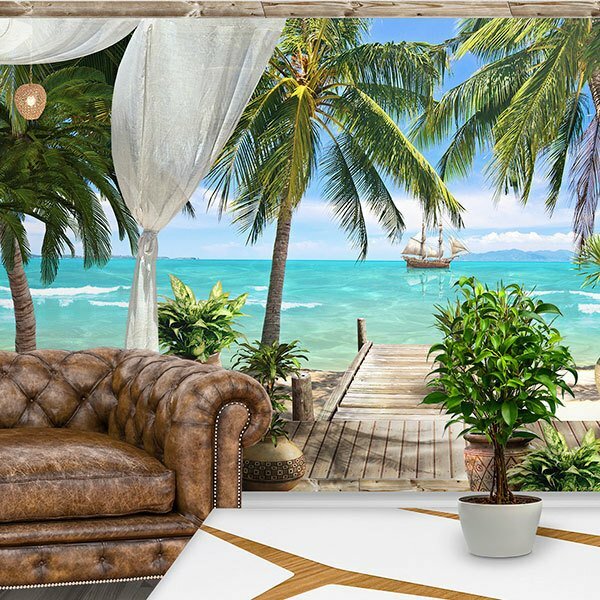 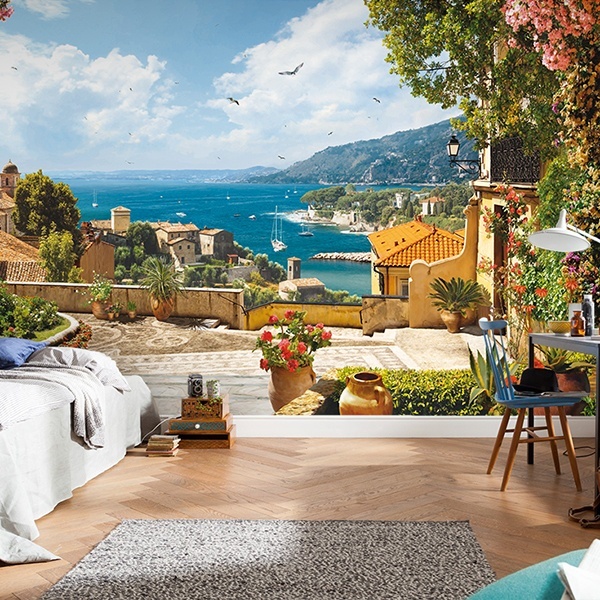 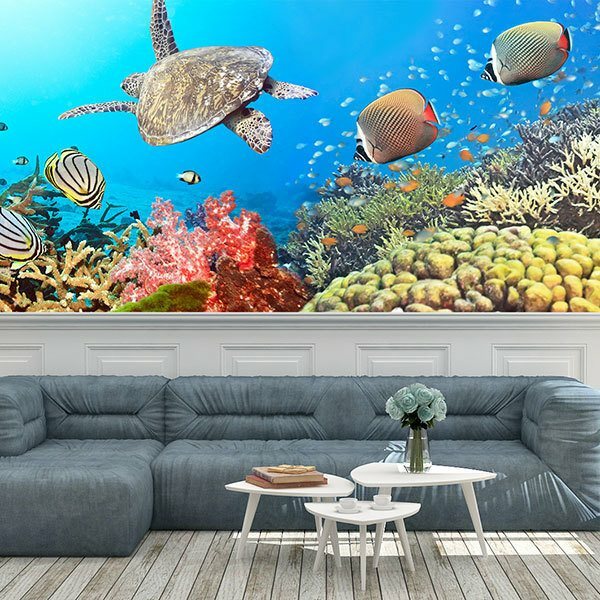 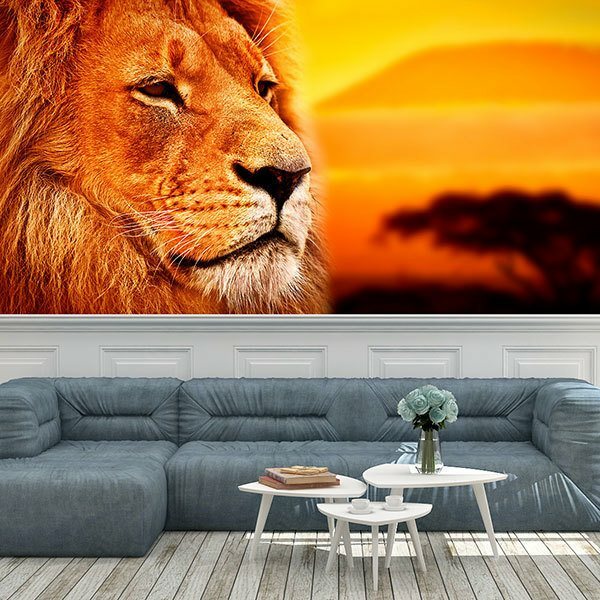 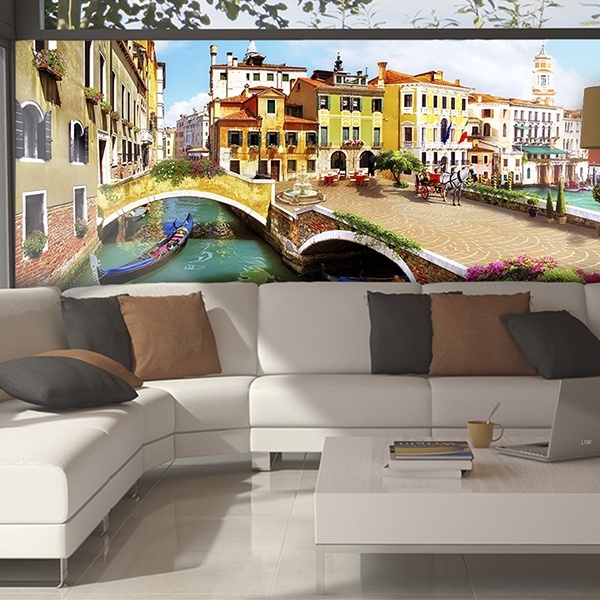 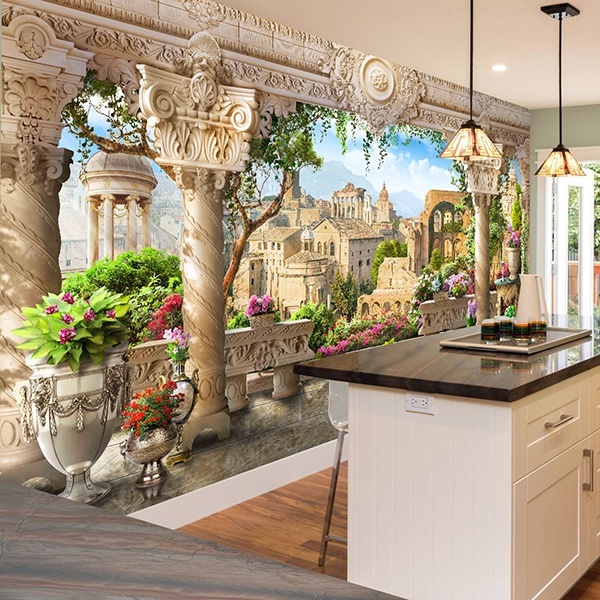 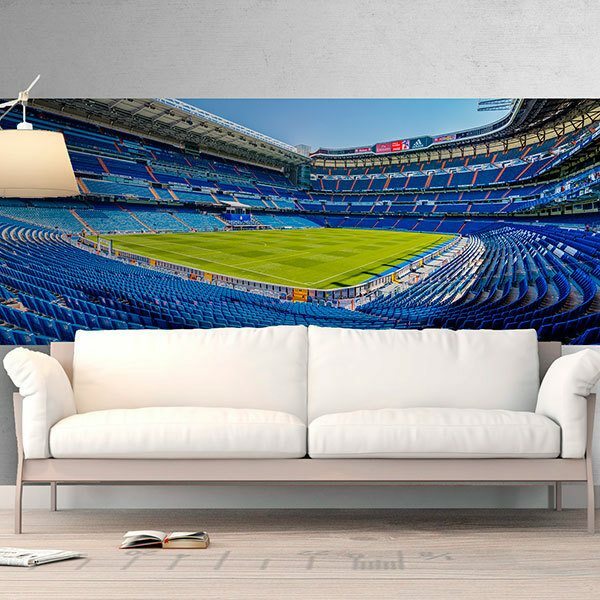 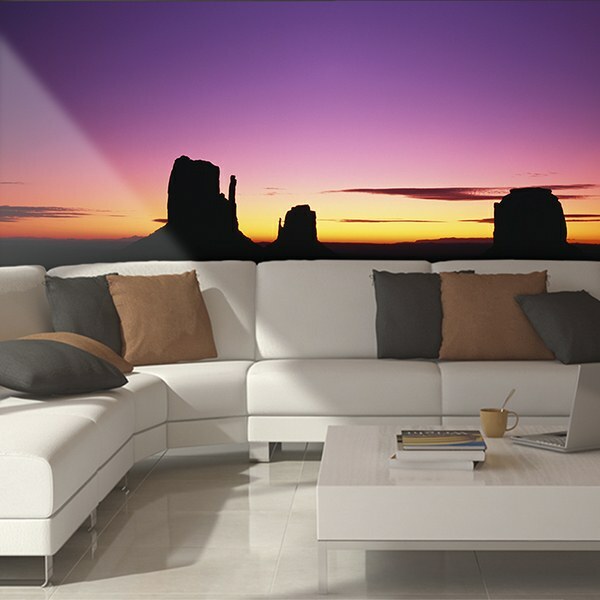 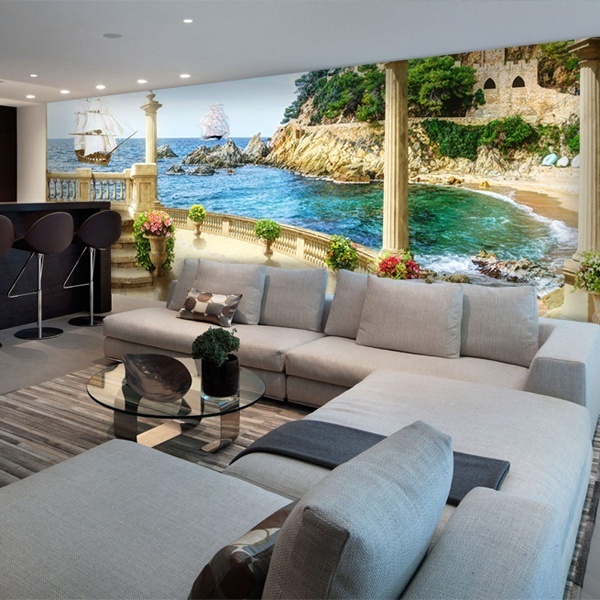 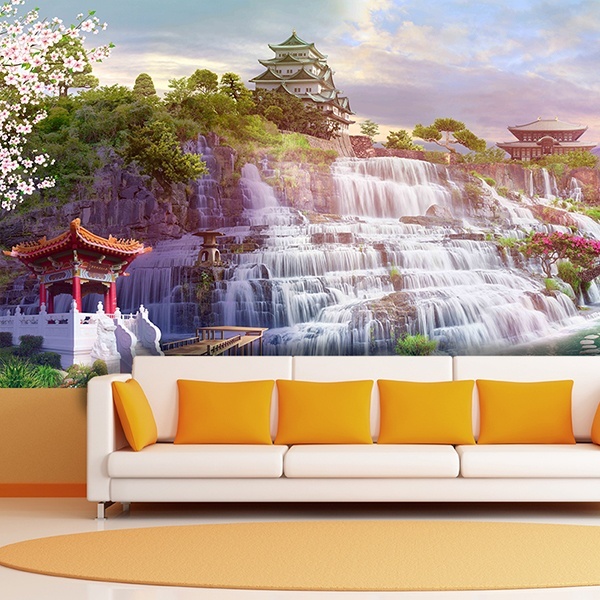 Wall Murals of panoramics of the most important cities in the world, of the seabed, from paradisiacal landscapes, to beautiful fields of flowers, sunsets, snowy mountains or wildlife. 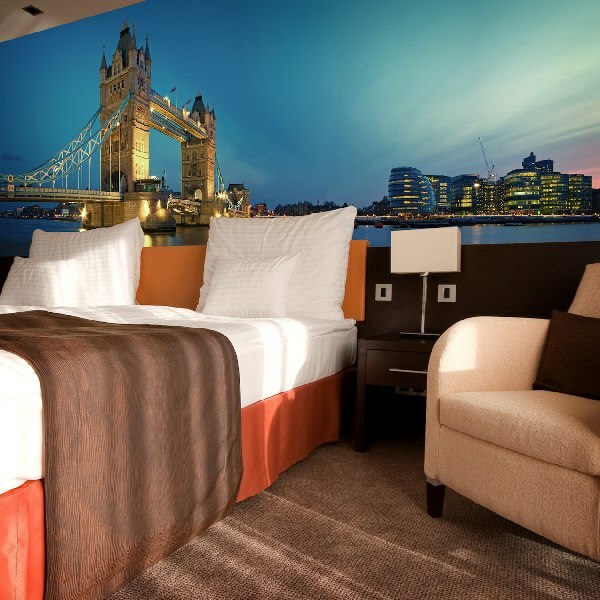 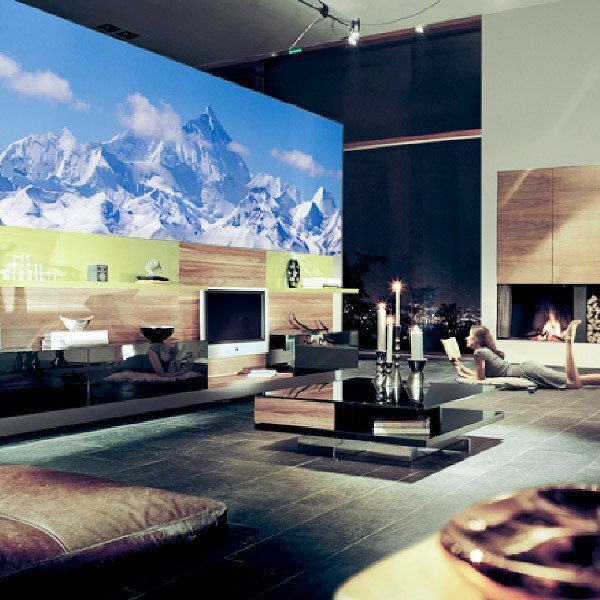 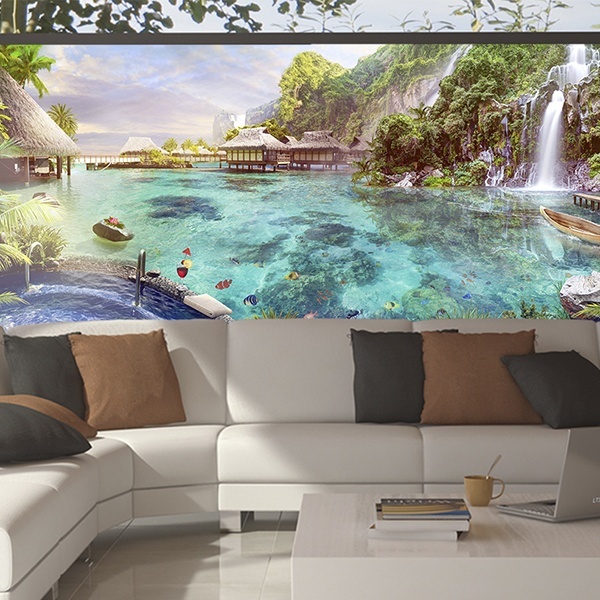 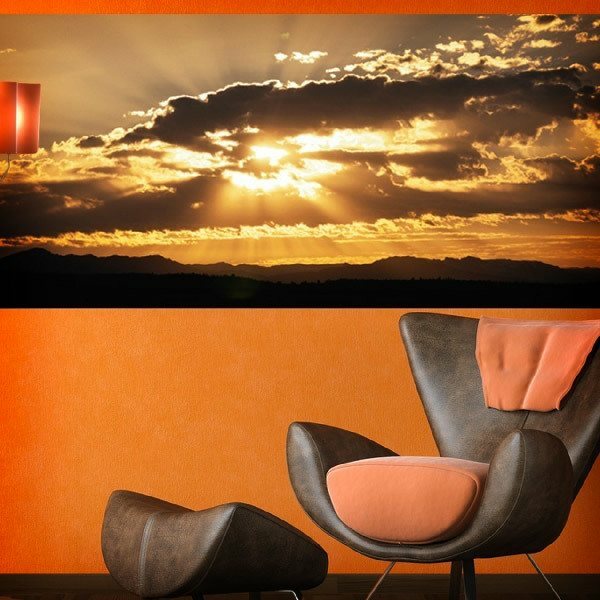 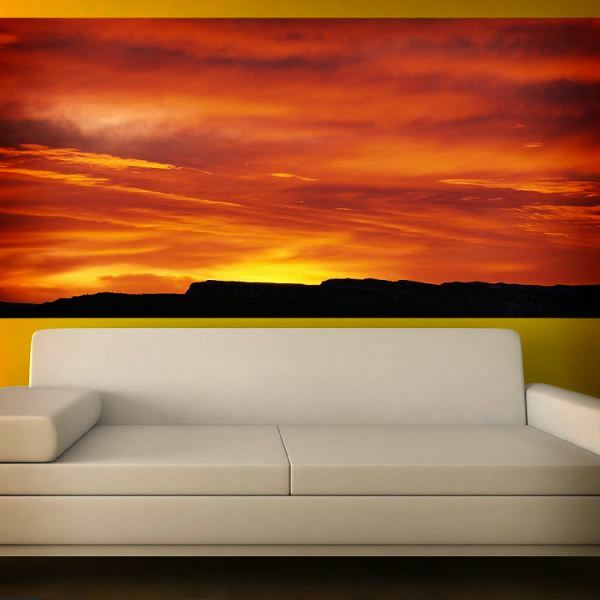 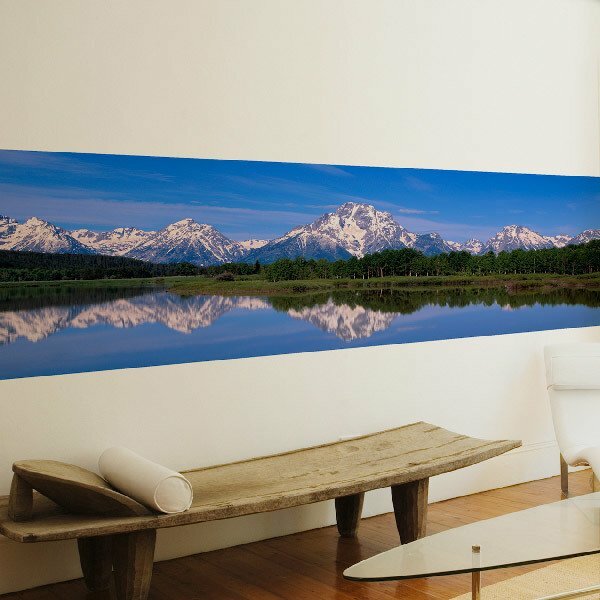 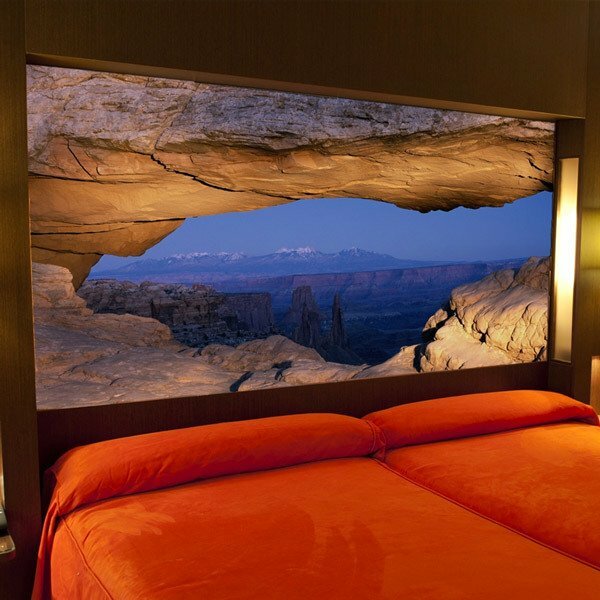 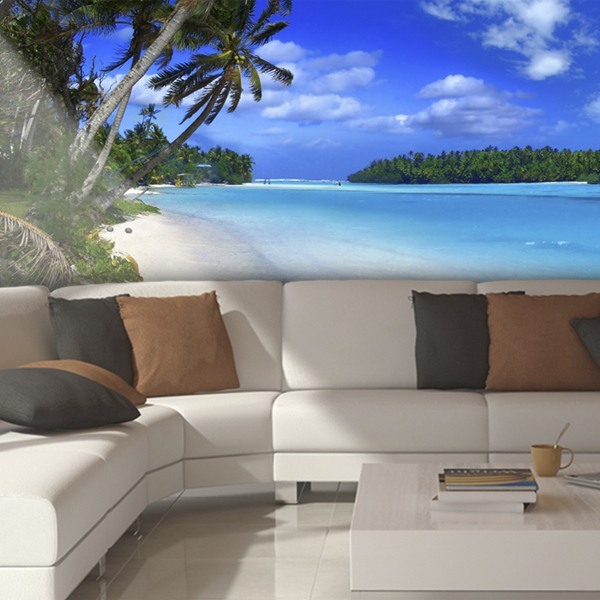 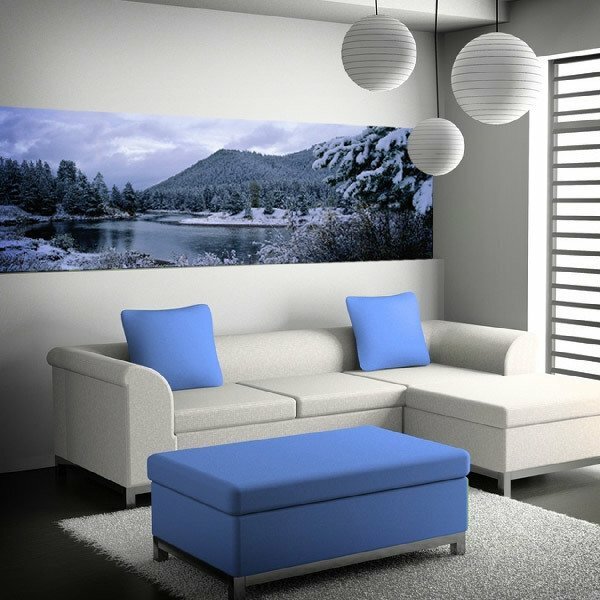 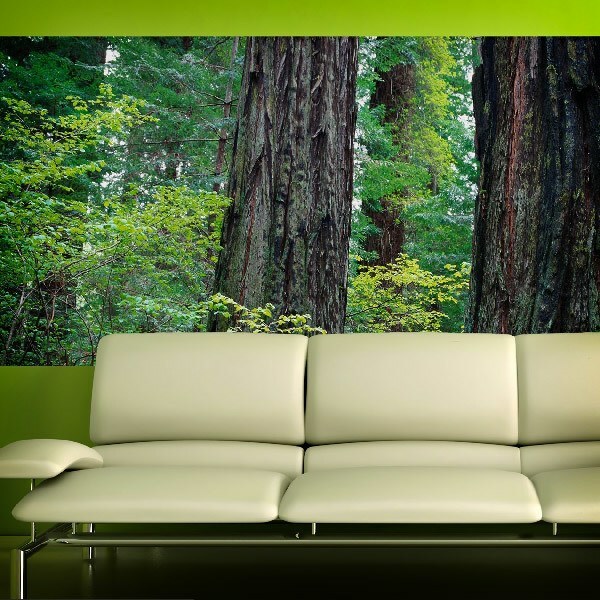 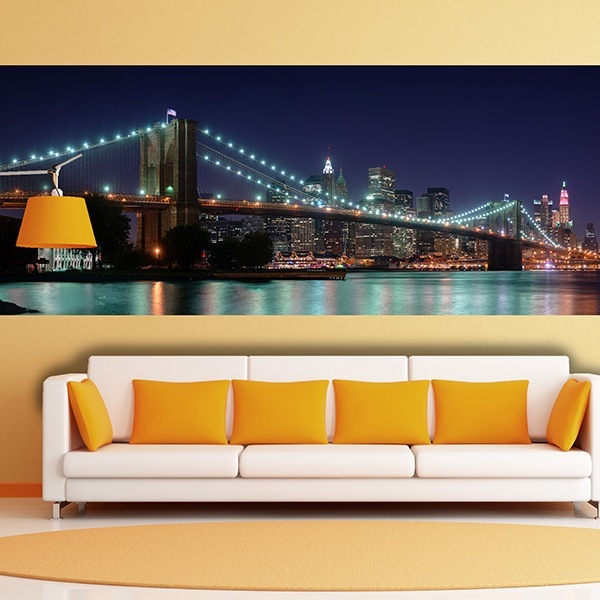 For extremely horizontal spaces we offer a selection of panoramic images. 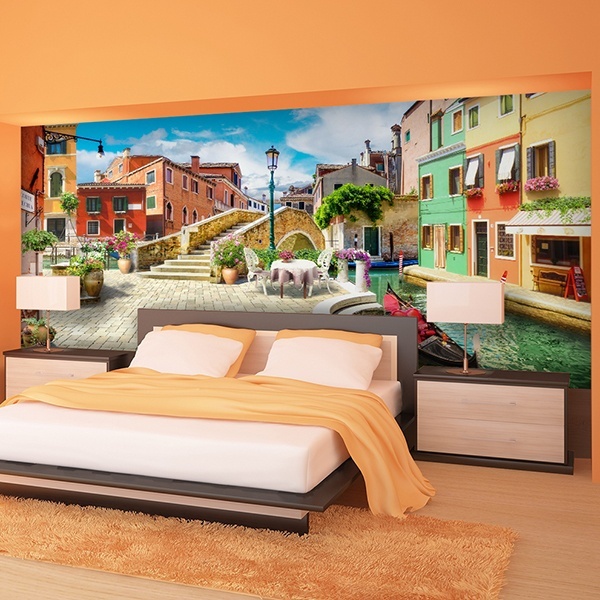 Ideal for bed headboards or for spaces with very long walls. 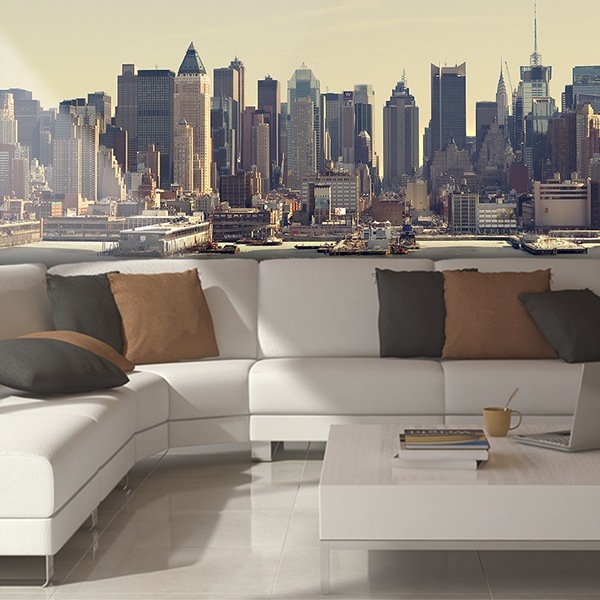 New York, Paris, Venice, beaches, monuments and much more.